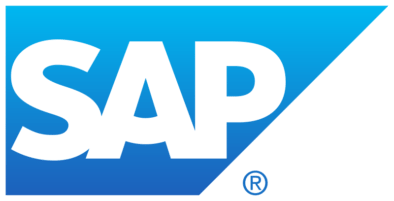 SAP is one of the largest vendors of enterprise resource planning software and related enterprise applications.The company's ERP system enables its customers to run their business processes, including accounting, sales, production, human resources and finance, in an integrated environment. SAP serves more than 335,000 customers in 190 countries, of which 80% are medium and big sized businesses. We are a digital agency, which specializes in integration between ERP’s, CRM’s, web systems and much more. If your company use SAP Business One, ByDesign, HANA or one of the many other SAP systems, we can make them communicate and exchange data. This will allow your systems to stay up-to-date with customer information as well as information about the stock status, prices, special sales, ect. of your products. SAP integration allows exchanging of data and content between systems and applications to streamline workflow. There are several SAP integrations services offered within the SAP Cloud Platform, for instance: SAP integration with CRM, SAP integration with supplier systems, SAP integration with third party purchase order systems and more. Integrating SAP will dynamically improve efficiency and boost productivity, freeing man-hours, and giving you the opportunity to cut costs. All this is possible with a SAP Integration. We offer SAP integration solutions according to your specific business needs. At HTML24 we are specialized in data integrations, and we have years of experience in digitizing manual processes and integrate business critical systems. In the past we have worked closely with 3rd party companies like NETS, NetCompany and ONE Prediction to reach the best solutions for our clients. Reduces the response time in terms of customer service. HTML24 is here to assist you in your digital transformation journey, and we will help you to connect your business processes and streamlining operations. 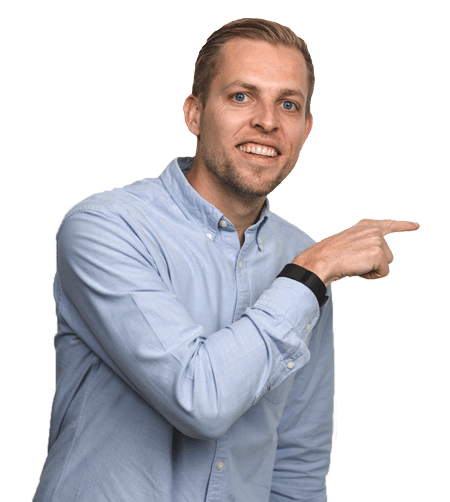 Bo Møller is the Managing Director at HTML24, and you can contact him and talk about your business and the integration of your wishes.